Toy Fair 2017 Bif Bang Pow! Photo Coverage has been added. 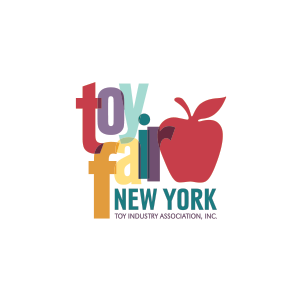 View them in our Events » New York Toy Fair 2017 » Bif Bang Pow! Gallery.